It’s a fun tradition to fill a child’s Easter basket with jelly beans, chocolate and other snacks. But those sticky, sugary treats can lead to cavities. The family dentists at Dakota Dental have provided ideas for other snacks and toys that can still make opening Easter eggs or an Easter basket fun. It’s well known that sugar can cause cavities – the bacteria that live in the mouth are fueled by sugar and carbohydrates, and the byproduct of bacteria feeding off of those sugars create acid that eats away at the enamel on teeth. Sticky treats like jelly beans and suckers are even more harmful, since they get stuck on teeth or expose teeth to sugar over an extended period of time. To reduce the risk of cavities on teeth, consider substituting some of the ideas below for Easter baskets and eggs this year. Filling Easter eggs with small toys like bouncy balls, toy figurines, keychains, finger puppets, glow sticks, temporary tattoos and stickers are all fun ideas to replace candy. As an added benefit, these ideas will last longer than eating a piece of candy will. For Easter baskets, giving books, crayons, art supplies or bubbles are all ways to fill up baskets without filling up on chocolate. 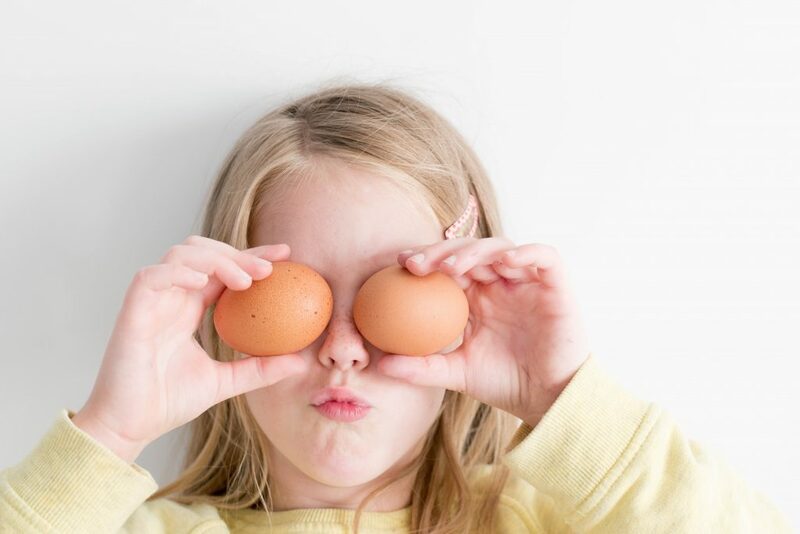 Beyond chocolate eggs and jelly beans, there are still plenty of other, healthier snack options to give to kids on Easter. Put different types of cereal, trail mix, crackers or pretzels in Easter eggs. Clementine oranges, mints and sugar-free gum are good options in an Easter basket as well. And if they do get some sweeter treats like chocolate and candy, have children limit their treats and let them choose one or two pieces of candy per day. It’s also important to teach children to regularly brush and floss their teeth – teaching them to take care of their teeth will create good oral health habits and reduce their risk of cavities. For more information about preventative dental care for kids or to schedule an appointment, contact the family dentists at Dakota Dental. The dentists at Dakota Dental are happy to share tips and advice on how to keep the whole family healthy all year round.